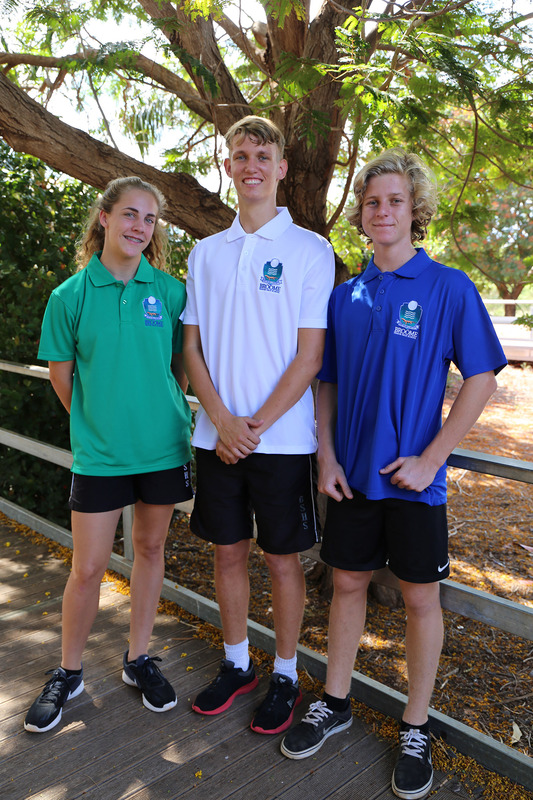 We are very proud of our school and expect our students to wear their uniform with pride. Leggings, tights and jeans are NOT permitted. Students must change for Physical Education classes immediately before and immediately after each lesson. School shorts and shirts are available for purchase from Totally Workwear on Haynes Road (first right turn after Bunnings). Since 2017, the shirts have the new school logo on them and we encourage students to wear these new shirts. If, for any reason, students are unable to wear an appropriate uniform to school, they are asked to go to the Cultural Centre before school to borrow a uniform. Students are asked to leave their clothes behind so they can change again at the end of the day and return the borrowed uniform. We look forward to your support. Please feel free to call the Student Services staff if you have any queries or concerns regarding our uniform policy on (08) 9195 3107.